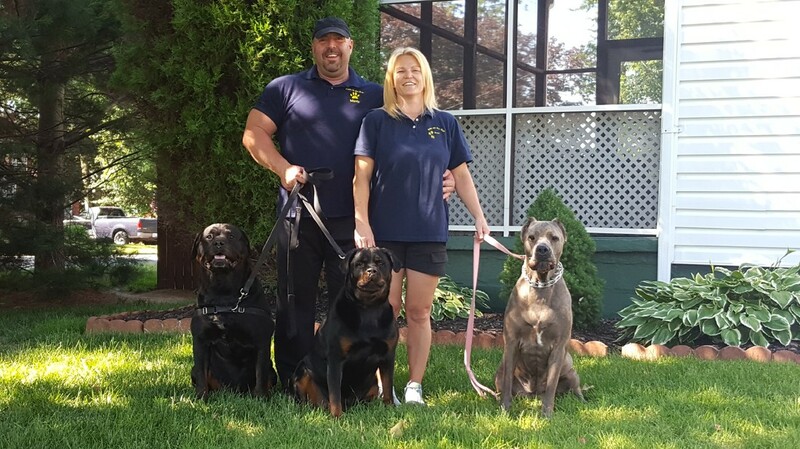 Paws on the Run LLC is a professional dog walking and pet sitting service you can trust. We are dedicated to providing loving care to each animal as if they were our own. Peace of mind comes from knowing your beloved pet is in the absolute best care possible when you can't be there. Paws on the Run LLC serves pets from the Baltimore to Annapolis area. At Paws on the Run LLC we take pride in spending quality time with your pet to give them the socialization and exercise they need to be happy and healthy. Allowing your pet to stay in familiar surroundings keeps them comfortable and allows them to maintain their everyday routine. Plus you get the satisfaction of knowing your home is being looked after while your away. Paws on the Run LLC also provides many additional services for you and your pet. We will feed your pet, administer medications as needed, provide yard waste clean up, teach basic training, shuttle your pet to vet appointments, and basic bathing needs. We will also bring in your mail and alternate your lights to give your home the appearance that someone is home for added protection against theft.